Have you ever been in a situation whereby you have waste or refuse piled up to your eyebrows and have no clue what to do with it? 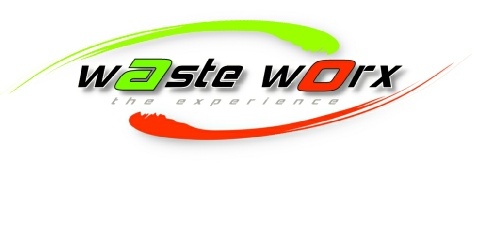 Well have no fear, cause Waste Worx is here!!! We offer ad-hoc or emergency waste & refuse special cleanups, which includes staff to do all the dirty work so that you do not have to.